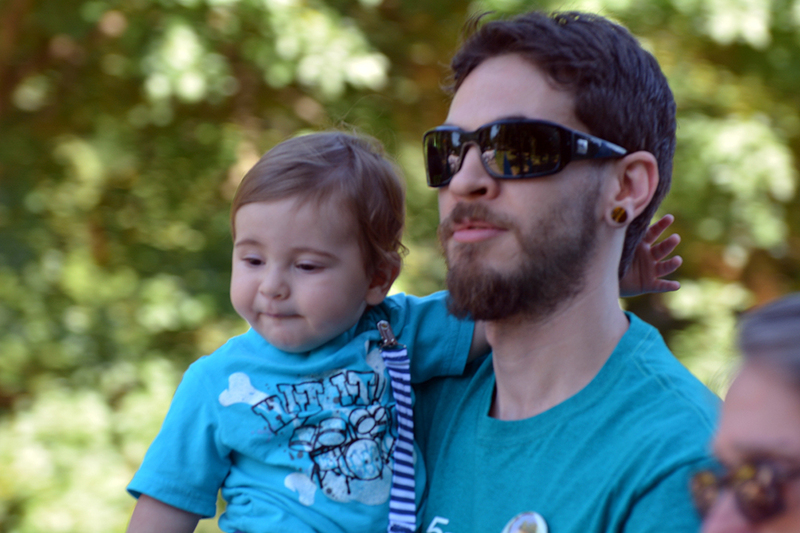 September is National Ovarian Cancer awareness month and teal is the color that symbolizes Ovarian Cancer. Early diagnosis and research will help to save lives, and since over 22.000 women will be diagnosed and 15,000 will die each year, there is no time to waste! Every dollar goes a long way to help in the fight! The 2015 T.E.A.L. 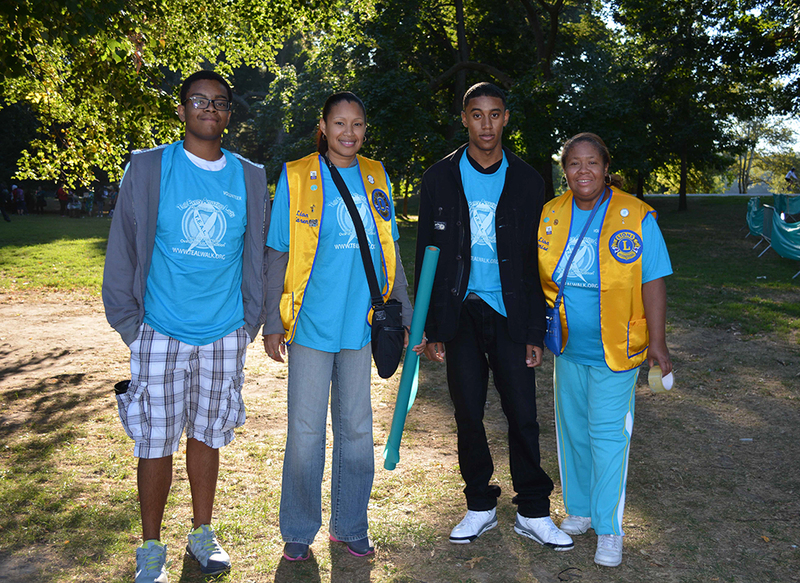 Walk is a 2.5 mile non-competitive walk. There are also fun activities for the whole family. 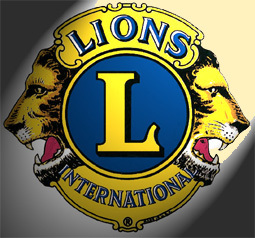 Entertainment, face-painting, prizes and educational booths. 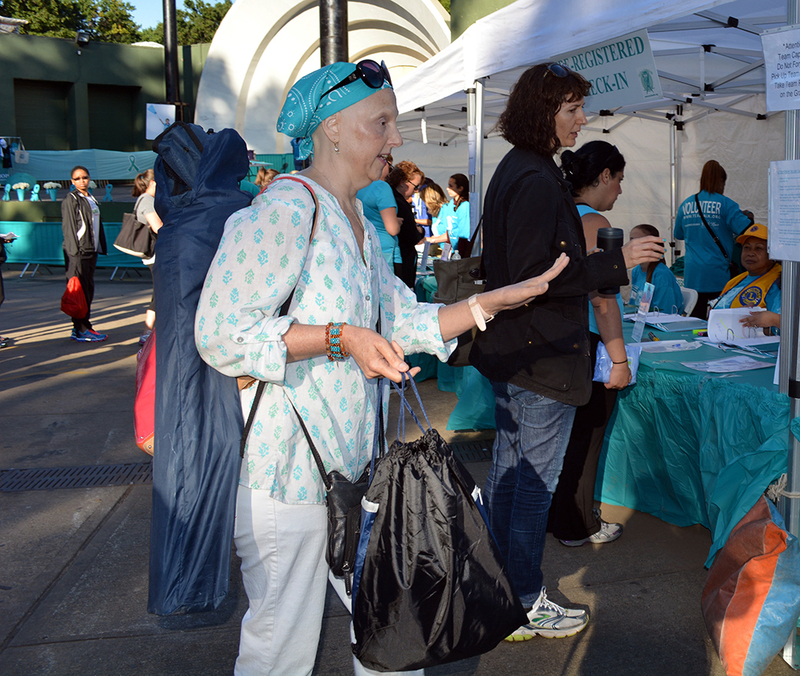 September is National Ovarian Cancer awareness month and teal is the color that symbolizes Ovarian Cancer. So, join us at this wonderful event that raises awareness and funds for research. 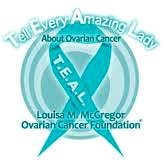 Tell Every Amazing Lady About Ovarian Cancer Louisa M. McGregor Ovarian Cancer Foundation is a not for profit 501C3 organization started by Louisa M. McGregor and her sister Pamela Esposito- Amery in 2009. Tell Every Amazing Lady’s (T.E.A.L.) mission is to promote awareness of the signs and symptoms of ovarian cancer, to enable early detection, and to help find the cure for this deadly disease. T.E.A.L., P.O. Box 340947, Brooklyn, NY 11234-0947.